Stop and Experience Love! Not Just an Ordinary love, Labor of Love. 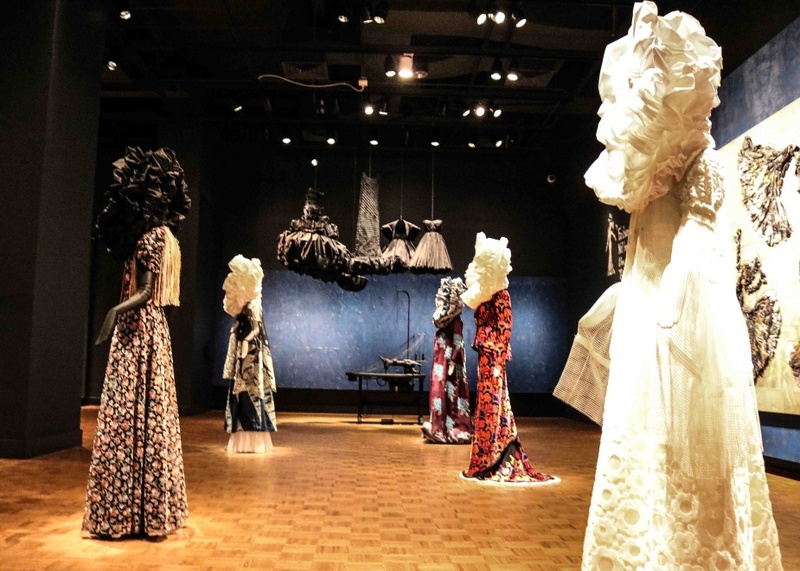 Labor of Love is the current Ruben and Isabel Toledo exhibit now on display at the Detroit Institute of Arts. 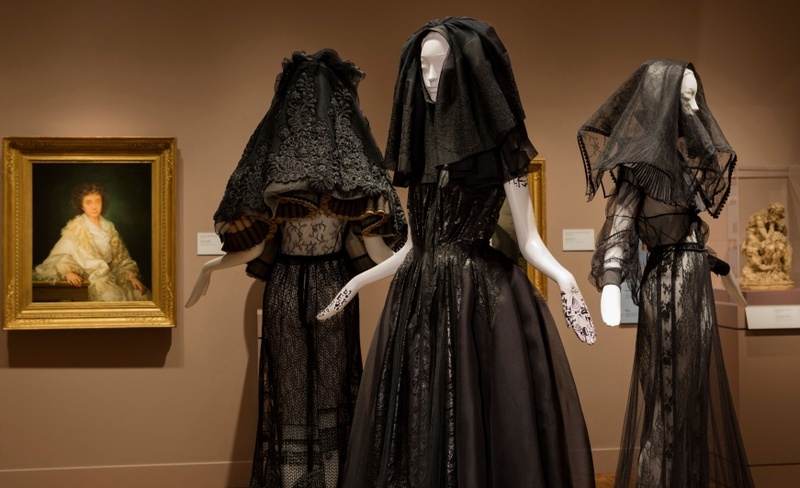 Learn how this unique exhibition can help you not only escape the freezing temperatures but help you indulge in fashion, culture, and arts. 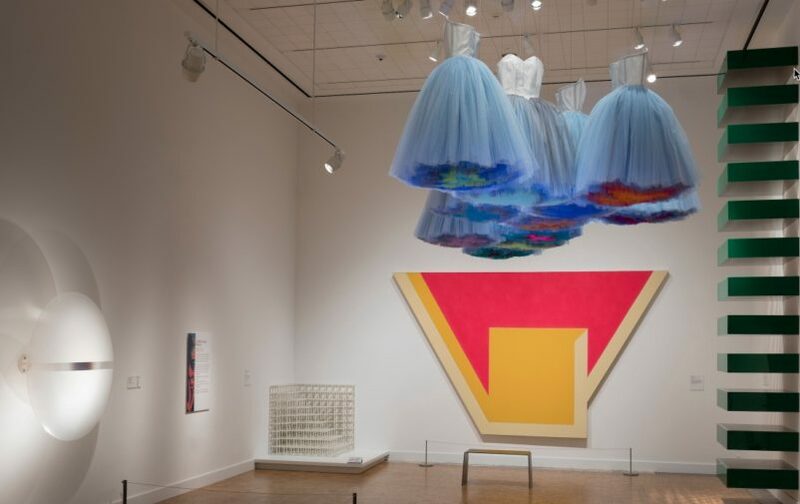 Labor of Love is the newest Special Exhibit at the Detroit Institute of Arts (DIA) featuring art/fashion of Cuban-American husband and wife team Ruben and Isabel Toledo. The exhibit is on display now until Sunday, July 7, 2019. Ruben Toledo is an artist, a painter, and illustrator and has collaborated with the likes of Louis Vuitton, The New Yorker, Vogue, Nordstrom, Harper’s Bazaar, and The New York Times. Ruben and Isabel began their careers after dodging a rainstorm and having a chance meeting with Andy Warhol. The rest is history. It is a history you will want to learn more about when you visit. Ruben Toledo’s Color Code paintings line the entry of the Labor of Love gallery. The four pictures of reclining women recall Diego Rivera’s monumental women known as the Four Races in the Detroit Industry Murals. Ruben’s larger-than-life figures are artfully camouflaged through the patterned surface of their skin. His contemporary adaptations of Rivera’s women not only offer insight but bridges gaps between art and fashion. Directly following Ruben’s painting, Labor of Love displays a large installation of mannequins and art by the Toledos. Each garment is carefully placed on mannequins. Each is a piece of art not only individually but collectively. The attention to detail in the design, pleating, artwork, and presentation spectacularly mingle with each other. 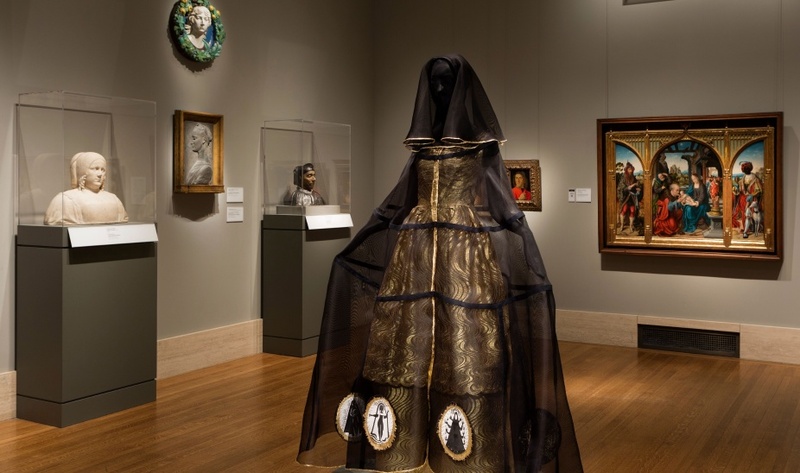 The Toledo’s sewing machine sculpture pays homage to a series of black dresses that are hung above it. In Isabel Toledo’s book Roots of Style, she considers herself the “seamstress” in the team. 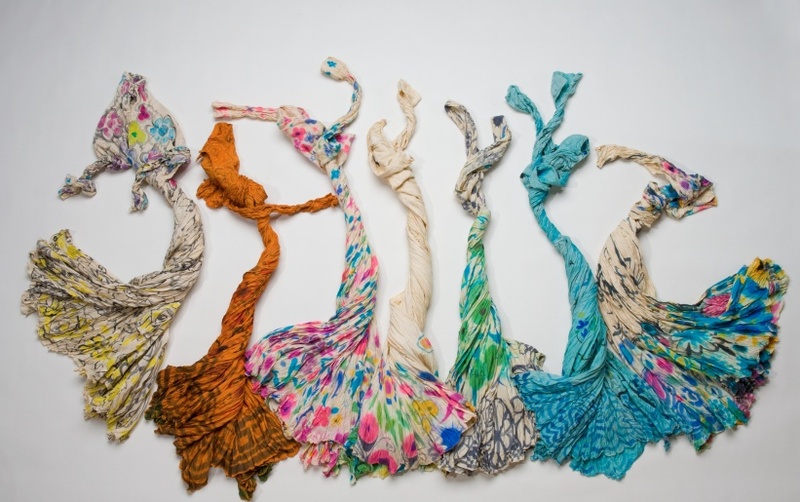 Her designs play with texture and material, volume, and inspiration from what is around her at the time. This is a technique learned from Warhol. She works seamlessly alongside Ruben, explaining her ideas, draping, and style to him as he illustrates her vision. Isabel instantly went from being a designer’s designer, with an underground cult-like following, to be a global household name after Michelle Obama wore her lemongrass lace ensemble to President Barack Obama’s inauguration ceremony in 2009. 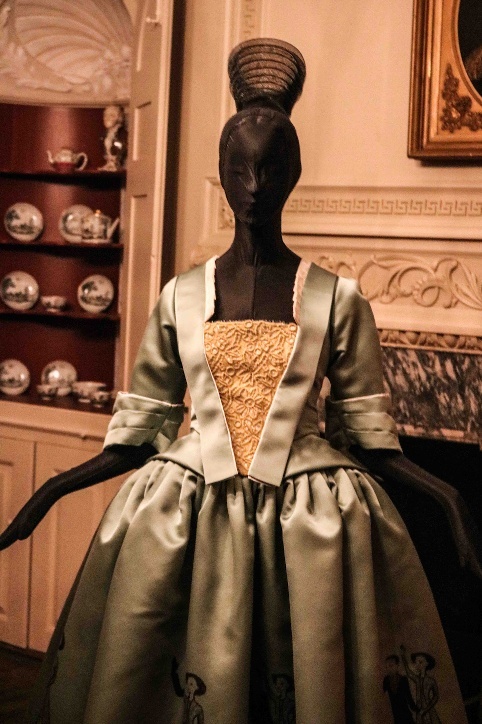 Currently on display, in the Early American gallery, is another example of the First Lady Silhouette created by Isabel. 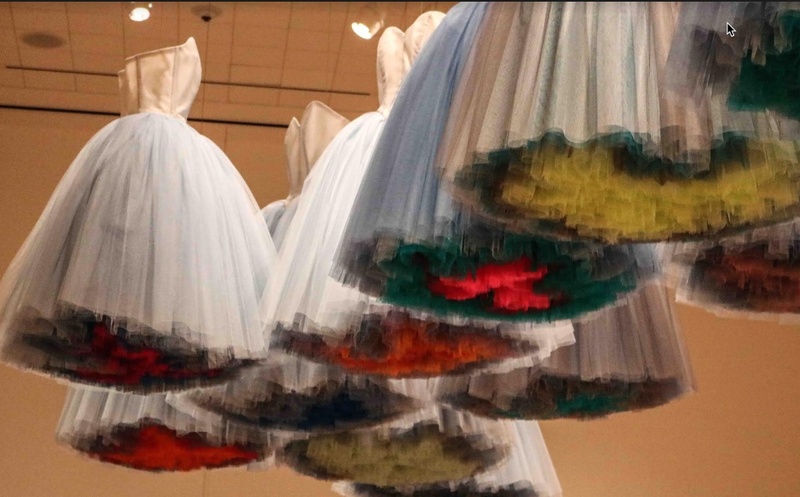 Viewers will delight in seeing the lemongrass lace fabric used again in Isabel’s new work’s bodice breastplate mirroring those worn in the late 18th and early 19th centuries. The skirt of the dress also features Ruben’s illustrations reimagining President Barack Obama and the former First Lady on their historical promenade to the White House in 2009. Here is just a hint of the fabulous art pieces to be experienced at the DIA exhibit. There is much more to see in the various collections throughout the DIA. Toledo’s work and lives are closely intertwined, yet they each have a vine of their own which makes them an unstoppable force. Labor of Love is an exhibit that shows the artist’s passion and love – love for each other, for art, and their sincere appreciation for the culture of Detroit. Enjoy and Happy Valentine’s day from Detroit Fashion News! 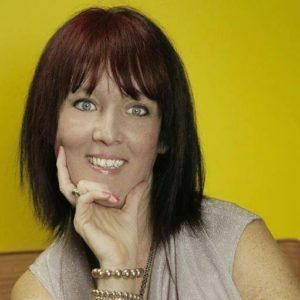 Cheryl Zemke is a Multi Award winning established fashion designer, owner of C. Creations Custom Sewing & Design, and the Creator/Senior Editor of Dedicated Magazine. Cheryl was born and raised in southern Michigan, alumna of Lawrence Technological University BSBA, Associate degree from International Academy of Merchandising and Design and has been in business for herself since 2002. Cheryl brings her years of experience in fashion and design to Detroit Fashion News and looks forward to bringing readers the newest information and stories in the world of fashion, arts, and the community. You can follow her on Facebook/Instagram @c3fashions and @dedicatedmag, Twitter @cherylzemke, and website www.cherylzemke.com.